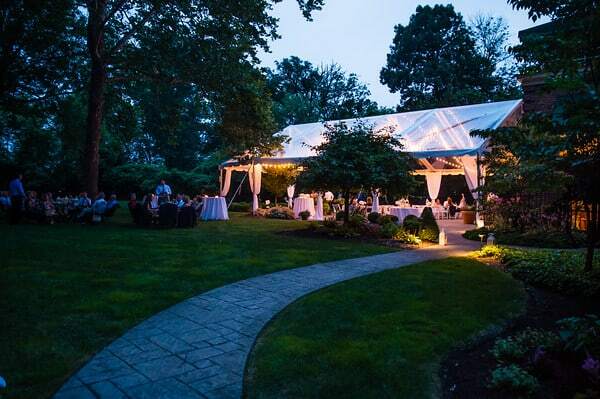 Host your wedding reception at one of the most romantic locations in the Cleveland area – The Clifton Club. This historic building, just steps away from the shores of Lake Erie, promises the atmosphere and amenities you desire for your most special of days. 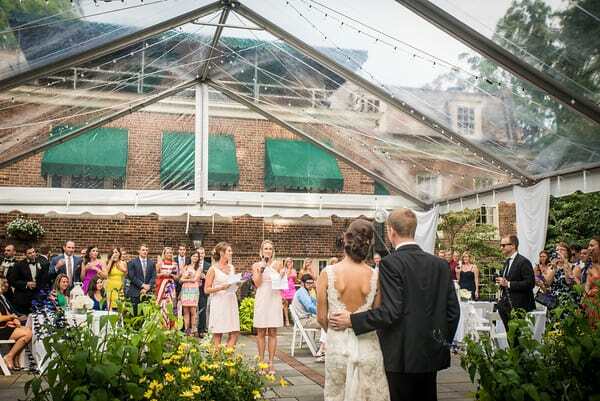 At the Clifton Club, we take pride in making your wedding day a memory that will last a lifetime. 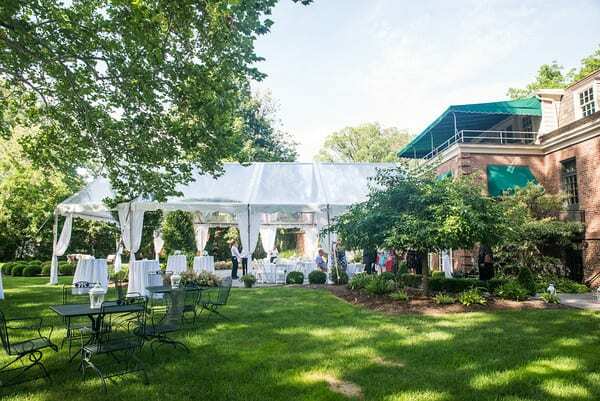 What could be more perfect than an elegant afternoon or evening wedding reception spent in the most beautiful setting on the west side of Cleveland? 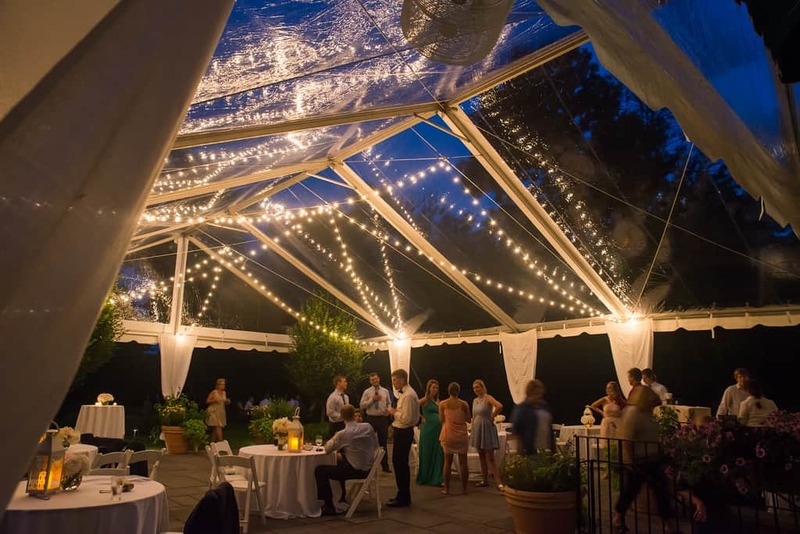 Our experienced event management team and friendly staff ensure an absolutely perfect wedding day for up to 120 guests for a formal sit-down dinner, or up to 250 guests using one of our other dining options including our spectacular tented patio and gardens. We will be attentive to your every need. 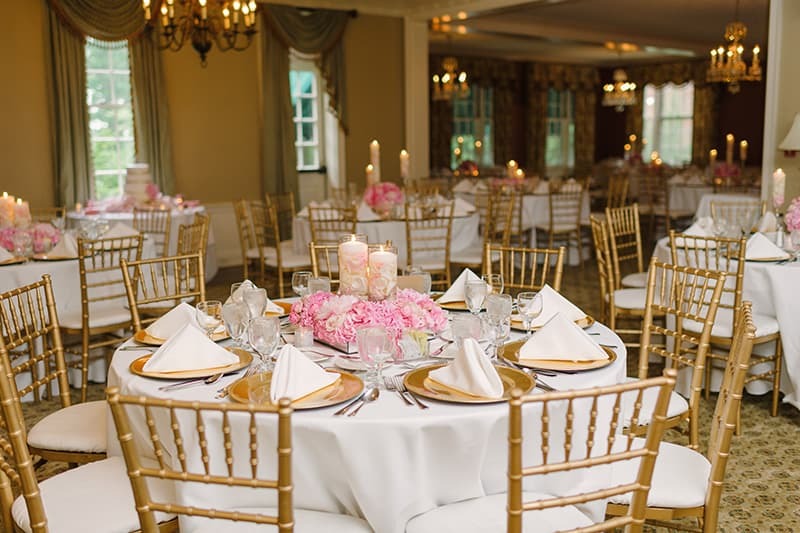 Our banquet staff has the knowledge and experience to help plan every detail of your wedding reception – From a cocktail hour out on the Patio, to a dinner reception in the elegant Main Dining Room. (You can choose us for your rehearsal dinner, too!) The Clifton Club’s elegance is further enhanced by our exceptional cuisine prepared by our in-house chef and his talented kitchen team. Lunch, reception and dinner menus can be customized specially for the happy couple. 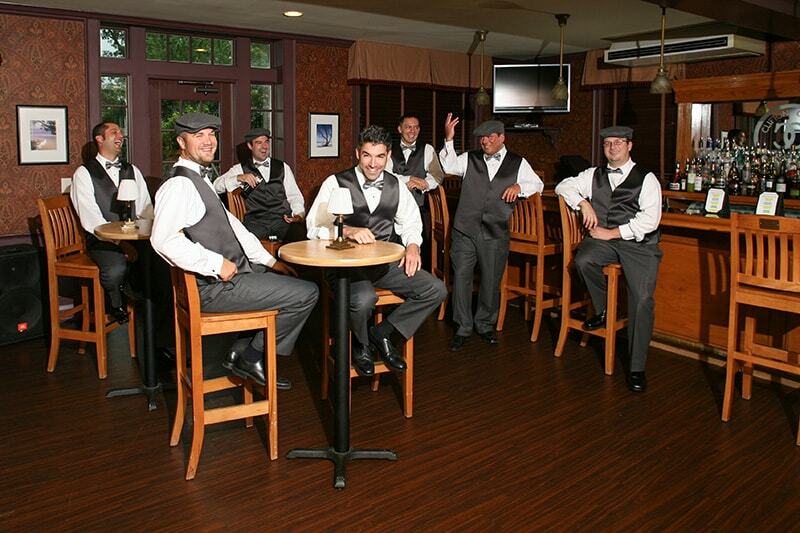 Call 216-521-3051 or contact us online here, to begin planning your wedding reception, including a private tour of one of the most unique and impressive wedding locations in Cleveland! 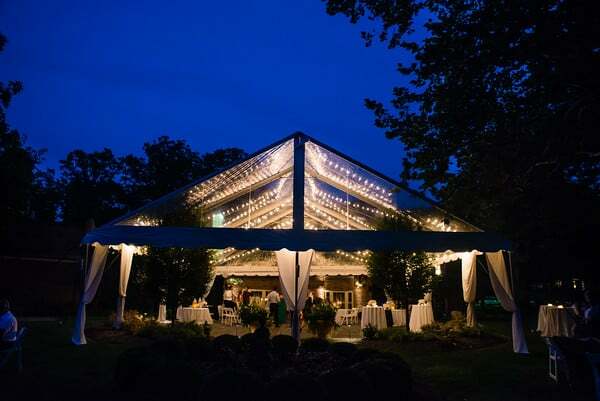 The gourmet cuisine prepared by The Clifton Club Chef and his talented kitchen team will help take your wedding reception up to the next level and wow your guests. We have a wide selection of dishes and preparations from which to choose to make your day even that much more special! View some of our gourmet cuisine options here! 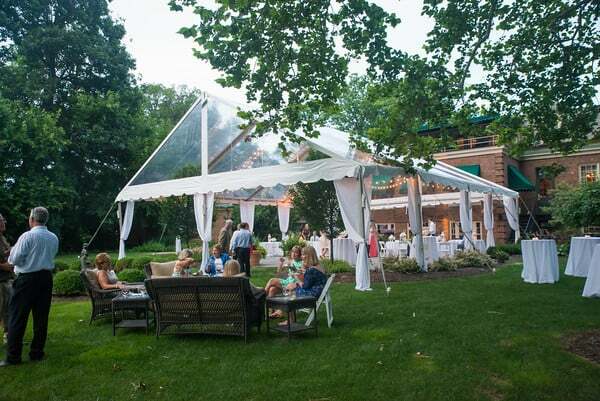 Parking is available in front of The Clifton Club and valet parking can be arranged for larger events. Guided tours of The Clifton Club are available so you can fully appreciate everything that our club has to offer! To schedule a visit, call us at (216) 521-3051 or use our online contact form. 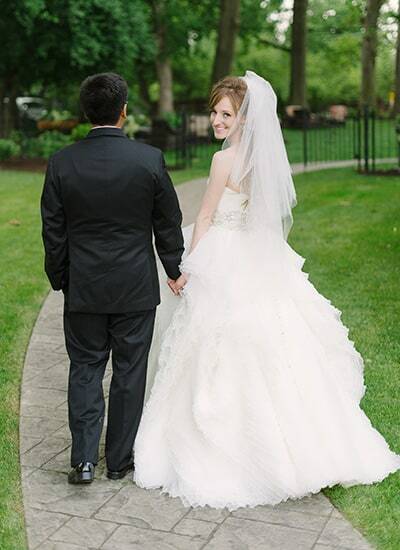 Rachel and James were married on August 22, 2015 and The Clifton Club played host to their beautiful wedding ceremony as well as the fabulous reception. We are delighted the that JFray Productions has allowed us to share the awesome wedding video they produced. 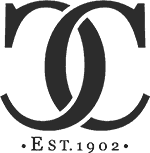 Please take a few minutes to watch the video to get an idea of how fantastic your own wedding rehearsal dinner, ceremony and/or reception might be at The Clifton Club. 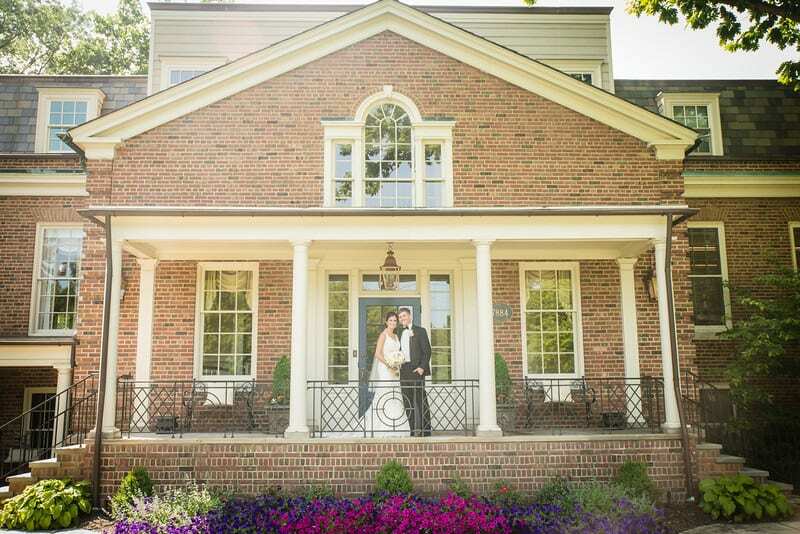 Rachael + James // The Clifton Club in Lakewood, Ohio from JFray Productions on Vimeo. Want to see more of Rachel & James’ wedding? Well, it took more than year to come together, but Rachel & James’ wedding was featured in a July 2016 feature on Brides Magazine online edition! Click here to check out the great photos and read all about their perfect wedding day, due in part to the Clifton Club! 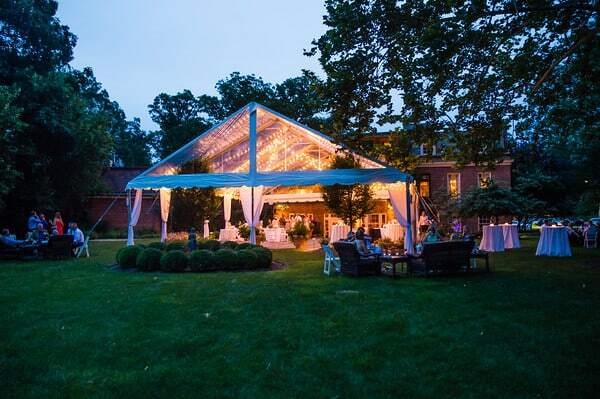 To hold your special event at the Clifton Club, you must be a member, be sponsored by a member, or the member of another private reciprocal club. Members may sponsor functions for social, business, professional and other organizations. For more information about our facilities or how to obtain sponsorship, please contact us at 216-521-3051.